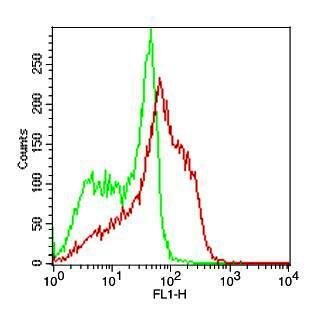 Alternative Name : Fibroblast growth factor 21, FGF-21, FGF21. Source : Escherichia Coli. 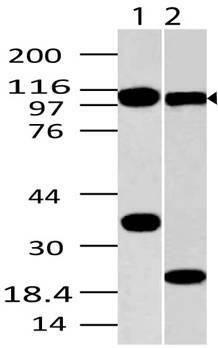 Fibroblast Growth Factor -21 Bovine Recombinant produced in E.Coli is a single, non-glycosylated, polypeptide chain containing 182 amino acids, having a molecular weight of 19.5 kDa.The FGF-21 is purified by proprietary chromatographic techniques. 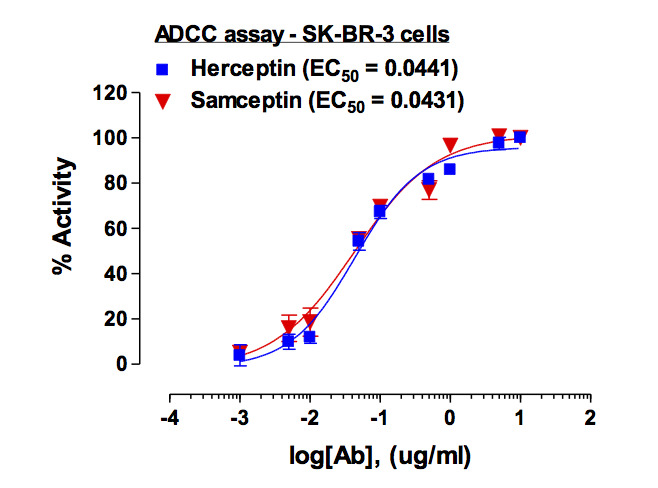 The FGFs are a family of more than 20 small (~17-26 kDa) secreted peptides. 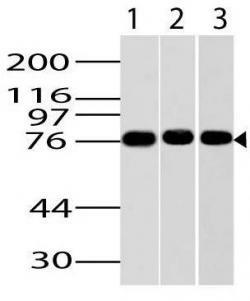 The initial characterization of these proteins focused on their ability to stimulate fibroblast proliferation. 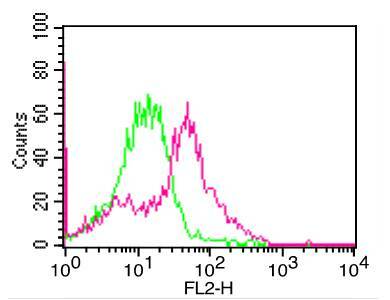 This mitogenic activity was mediated through FGF receptors (FGFRs) 1, 2, or 3. 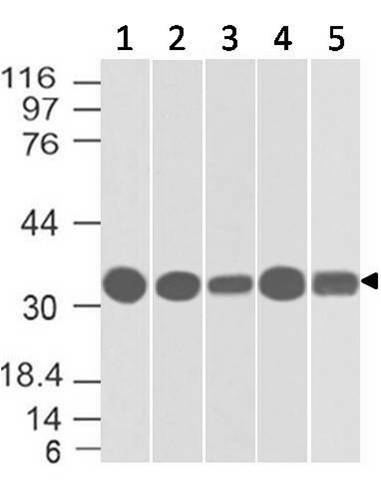 A fourth closely related tyrosine kinase receptor (FGFR4) was able to bind the FGFs but did not lead to a mitogenic response.FGFs modulate cellular activity via at least 5 distinct subfamilies of high-affinity FGF receptors (FGFRs): FGFR-1, -2, -3, and -4, all with intrinsic tyrosine kinase activity and, except for FGFR-4, multiple splice isoforms, and FGFR-5, which lacks an intracellular kinase domain. There is growing evidence that FGFRs can be important for regulation of glucose and lipid homeostasis. The overexpression of a dominant negative form of FGFR-1 in cells leads to diabetes in mice, which thus implies that proper FGF signaling is required for normal cell function and glycemia maintenance. 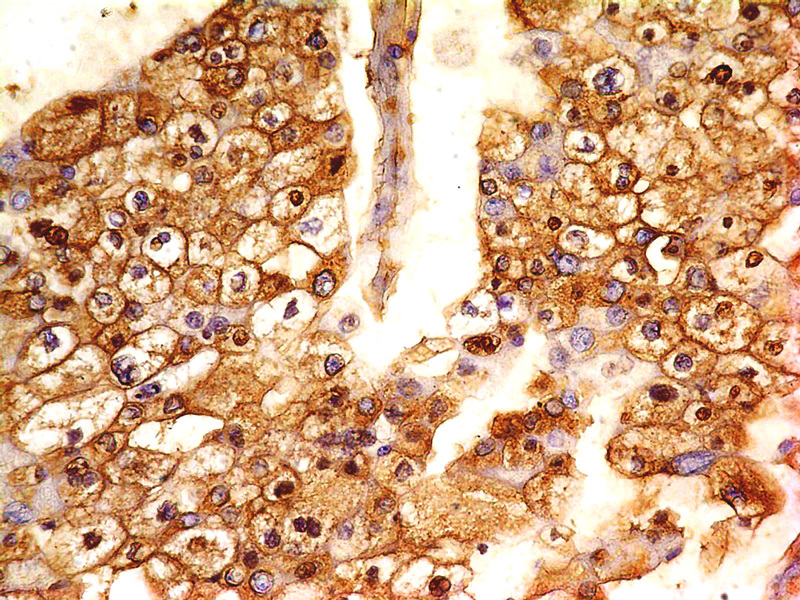 FGFR-2 appears to be a key molecule during pancreatic development. 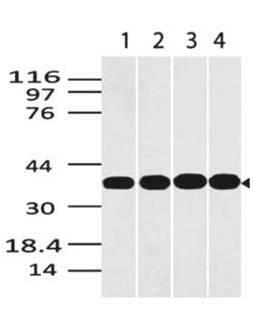 Moreover, FGFR-4 has been implicated in cholesterol metabolism and bile acid synthesis.FGF-19, has been shown to cause resistance to diet-induced obesity and insulin desensitization and to improve insulin, glucose, and lipid profiles in diabetic rodents. Since these effects, at least in part, are mediated through the observed changes in metabolic rates, FGF-19 can be considered as a regulator of energy expenditure.FGF-21 is preferentially expressed in liver, but an exact knowledge of FGF-21 bioactivity and its mode of action have been lacking to date. 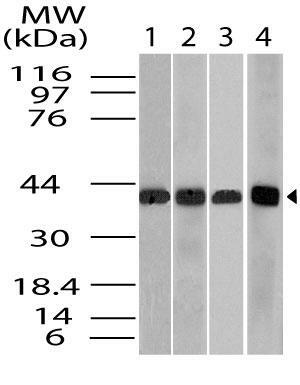 FGF-21 is a potent activator of glucose uptake on adipocytes, protects animals from diet-induced obesity when overexpressed in transgenic mice, and lowers blood glucose and triglyceride levels when therapeutically administered to diabetic rodents. Purification : Greater than 98.0% as determined by:(a) Analysis by Gel Filtration. (b) Analysis by SDS-PAGE. 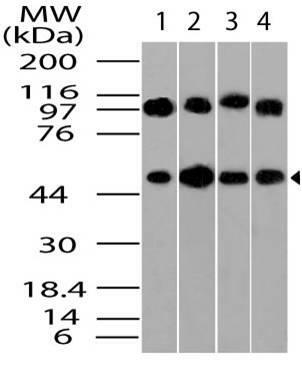 Content : The protein was lyophilized from a concentrated (0.8 mg/ml) solution with 0.4 mg/ml of NaHCO3, pH 8. Storage condition : Lyophilized FGF-21 Bovine Recombinant although stable at room temperature for 3 weeks, should be stored desiccated below -18°C. 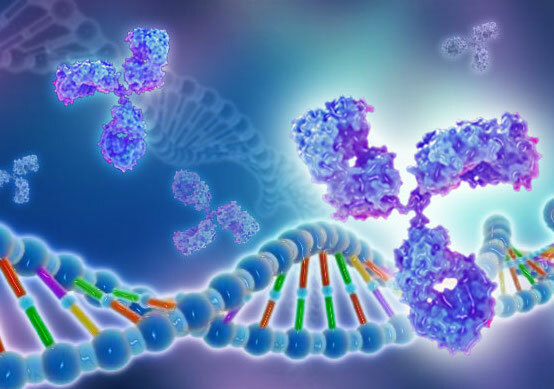 Upon reconstitution Fibroblast Growth Factor 21 should be stored at 4°C between 2-7 days and for future use below -18°C.For long term storage it is recommended to add a carrier protein (0.1% HSA or BSA).Please prevent freeze-thaw cycles. Amino acid sequence : The sequence of the first five N-terminal amino acids was determined and was found to be Ala-His-Pro-Ile-Pro. 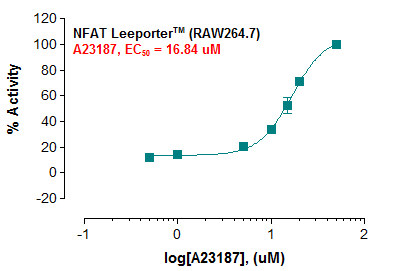 It is recommended to reconstitute the lyophilized Bovine FGF-21 in sterile water or 0.4% NaHCO3, not less than 100µg/ml, which can then be further diluted to other aqueous solutions, preferably in presence of carrier protein.